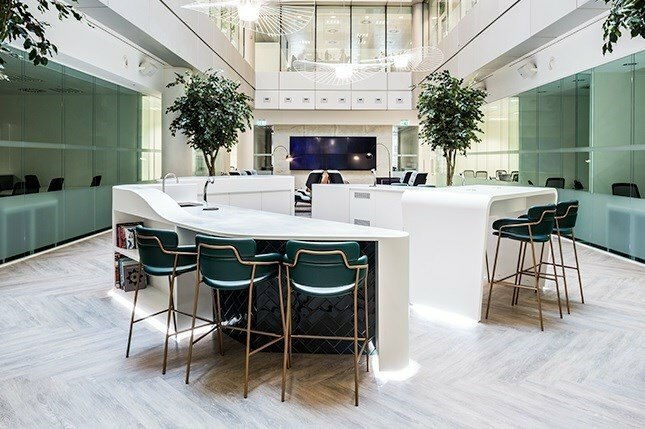 Surrounded by London's most iconic buildings such as The Shard, The Gherkin and The Walkie-Talkie, 70 Gracechurch is located in the heart of the insurance district. The building was built in 2002 on the site of an old Roman forum and the remains are still visible in the basement of a barber’s shop at the corner. Only minutes away from Bank, Monument & Fenchurch Street stations and the vibrant Leadenhall market with plenty of restaurants and coffee bars nearby.